​If you are a commercial driver, look no further for dependable and determined counsel for a DUI or other traffic offenses. Our office is experienced at handling traffic and DUI offenses and we understand the effects of having even one ticket on your commercial driving record. To avoid drunk driving penalties, you should consult a drunk driving lawyer to obtain the best possible defense. A DUI conviction while driving a commercial truck is very serious. While a DUI conviction can have serious repercussions for anyone, commercial drivers face even more severe consequences because your license to drive is vital to your livelihood. If a commercial driver is arrested and charged with DUI, even if the person was driving a personal vehicle, the law requires a more severe penalty. This law is especially harsh when commercial drivers must drive to make a living. If you are charged with driving under the influence, you have more to lose, including your livelihood. By retaining an experienced DUI lawyer that understands class "A" commercial license DUIs immediately, it could help you save your license and your job. There are numerous ways to defend a DUI. Just because you have been charged with a DUI does not mean everything is hopeless. The key is to be proactive and contact a commercial DUI lawyer as soon as possible to protect you from losing your license. If you are a commercial truck driver, or have a commercial driver’s license, you are facing a minimum of a 1-year suspension or revocation, where you will be unable to work until your license is restored. Because life bans occur on commercial licenses, it is important to contact a commercial DUI Lawyer. Failure to contact the local Driver Safety Office within 10 days will result in a driver’s license suspension or revocation for at least one year. We will be happy to submit a Request for DMV Hearing form for you, but please contact our DUI office now to ensure your rights are protected and your license stays valid. 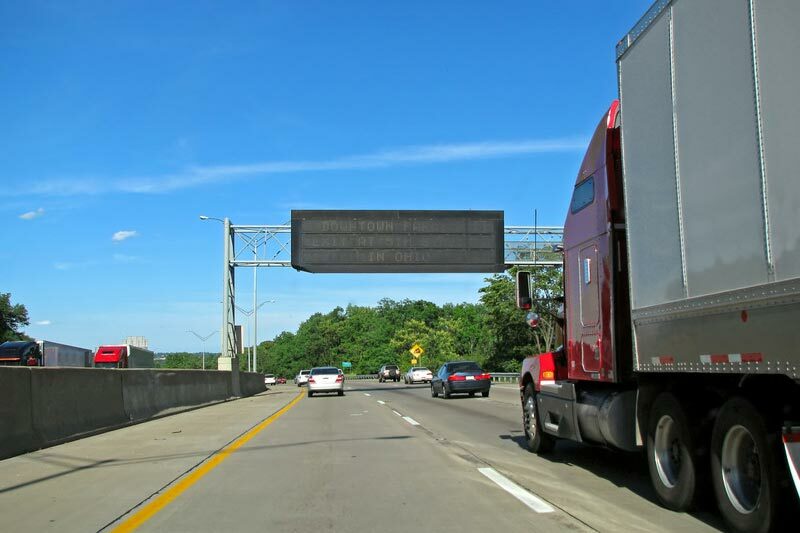 At the Law Offices of Tina M. Barberi, PC, we have successfully defended commercial truck drivers, or other holders of a commercial driver's license, when they are charged with driving under the influence. We will work hard to defend the charges against you and to help you keep your commercial driver's license so you can continue to work. Fresno District Attorneys prosecute commercial drivers more and request more penalties from the judge when you are convicted of drunk driving. Normally, the BAC must be .08% or more, but a truck driver faces a DUI conviction if the blood alcohol content is .04% or higher. Because the BAC standard is much lower, commercial drivers are more likely to incur criminal charges. ​In addition, DUI commercial drivers are sentenced to a lengthy license suspension. California DMV will normally suspend a commercial truck driver’s license for a period of one year for the first offense. Most commercial drivers are unable to continue their employment if their license is suspended for such a lengthy period of time. A commercial driver’s employer will be notified of the DUI within 30 days of the arrest, and many employers will be forced to terminate the commercial driver’s employment. A commercial driver's license will be permanently revoked for life if the driver is convicted of second DUI, even if the DUI did not occur in a commercial vehicle at the time of the arrest. With so much at risk in a truck driving DUI, you need to hire an attorney with the experience and knowledge of commercial DUI laws to represent you. If alcohol is a factor in the arrest, the driver’s license is in jeopardy of being suspended or revoked. DMV will conduct an administrative action to determine if the suspension should go into effect. The administrative actions are independent of any criminal penalties imposed in court and it is important to discuss your DMV matter with a DUI lawyer immediately. Our DUI law firm is skilled in handling commercial DUI cases, as well as commercial truck driving tickets. 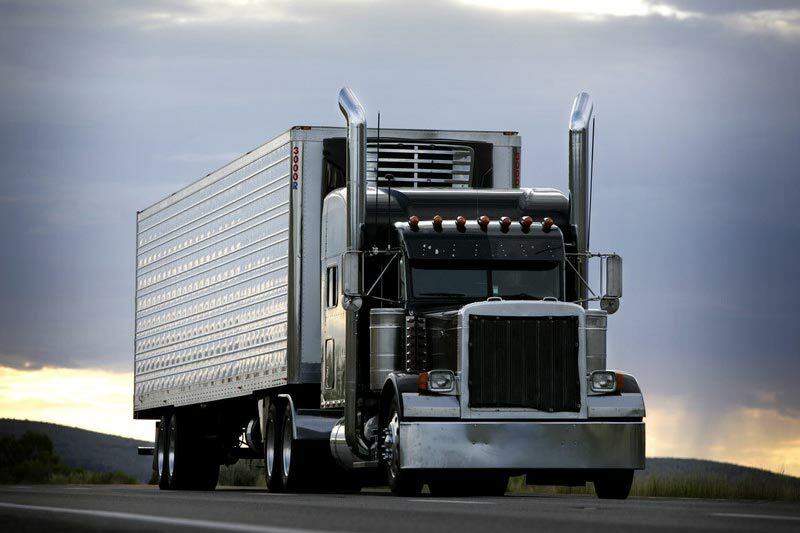 When you retain us, we will not only protect your rights, but will do everything possible to make sure you do not lose the ability to work as a commercial truck driver. Contact us today for a free consultation and to see how we can help you keep your commercial driver’s license and avoid drunk driving convictions when you are facing commercial drunk driving charges.